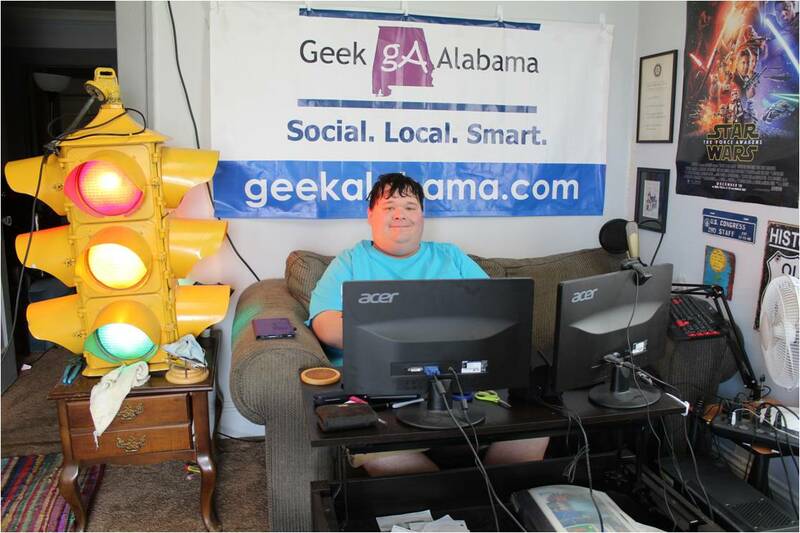 Here comes a brand new segment to Geek Alabama. Many blogs do a weekly recap post highlighting the top posts of the last week. Starting this Saturday is the Geek Alabama Rewind. This post will highlight the top five posts from the last week which were popular or deserves a second look! This post is easy to put together since on most Saturdays I am out covering an event! So here is the first edition of Geek Alabama Rewind! A contest from the Alabama Tourism Department is ongoing to decide Alabama’s best BBQ Restaurant. Click on the link to learn more and to vote for your favorites! Last week, people in Alabama and the southeast remembered the Blizzard of 1993 or The Storm of the Century. Click on the link to see some awesome video footage! I made this awesome PowerPoint presentation on how to blog and to use social media. There is some great information to learn if you click on the link! Many people were upset to learn that Google Reader would be closing down on July 1st. Many companies are offering alternatives and you can learn them by clicking the link! Lost of people came to read this post. To celebrate Pi Day, well I made a pie! Click on the link to learn to make an awesome Caramel Pecan Pie!